Finding decent quality snack items can be a challenge for me. The problems stem from a combination of eating breakfast really early in the morning, eating lunch early, but then eating dinner late. This, in combination with the fact that I get bored with food easily, makes finding a healthy afternoon snack difficult. I was absolutely thrilled. I thought it looked great, it’s organic, I found it at a local co-op, YAY! So, I purchased a box. In case you’re wondering, yes, I had my phone on me, and yes, my Fooducate app was working. I was just so excited that I thought I found something healthy, I immediately grabbed it. My husband and I had a few when we got home. It tasted… ok. It wasn’t great, but it wasn’t bad either. Then it occurred to me that I had a bag of the standard issue Goldfish leftover from a trip we took back in February. So, having regained some senses, I compared the two labels. 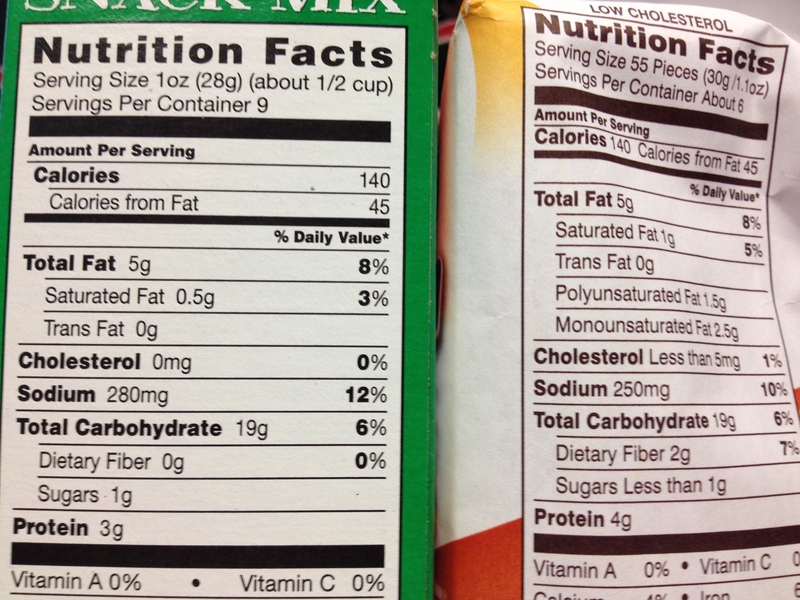 Nutritionally, they’re basically the same except that the serving size on the Goldfish is just a little more, Goldfish has one more gram of protein, and Goldfish has two grams of fiber. They are the same in terms of caloric values, but Goldfish wins in terms of lower sodium, but Annie’s wins in terms of lower overall fat. 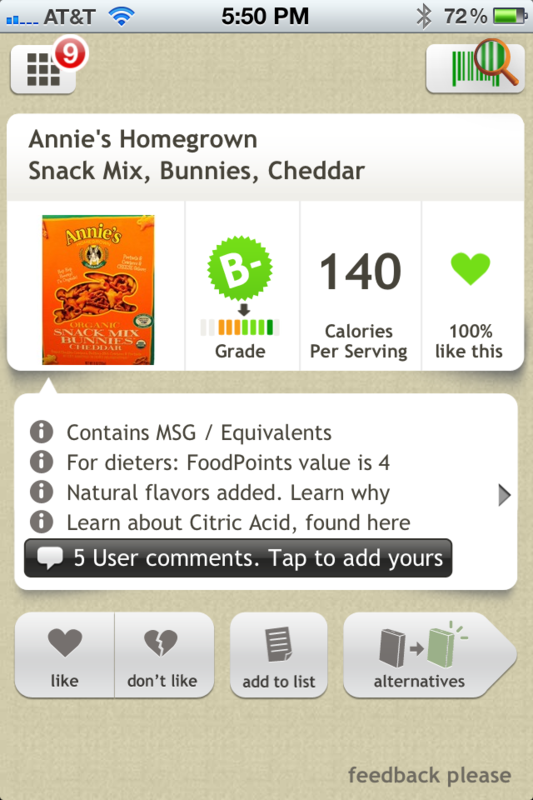 Fooducate gives Annie’s a B-, and Goldfish a B, confirming what I had already suspected. 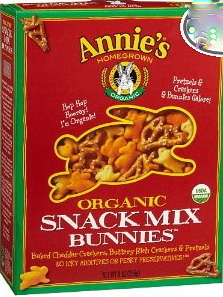 The point I’m trying to make here is that just because a label says organic, and just because the ingredients for a particular item all say organic (the ingredients list for Annie’s basically claims to be organic everything), doesn’t necessarily make it a healthier option because at the end of the day, it’s all processed. Don’t fall into the buzzword trap like I so embarrassingly did.